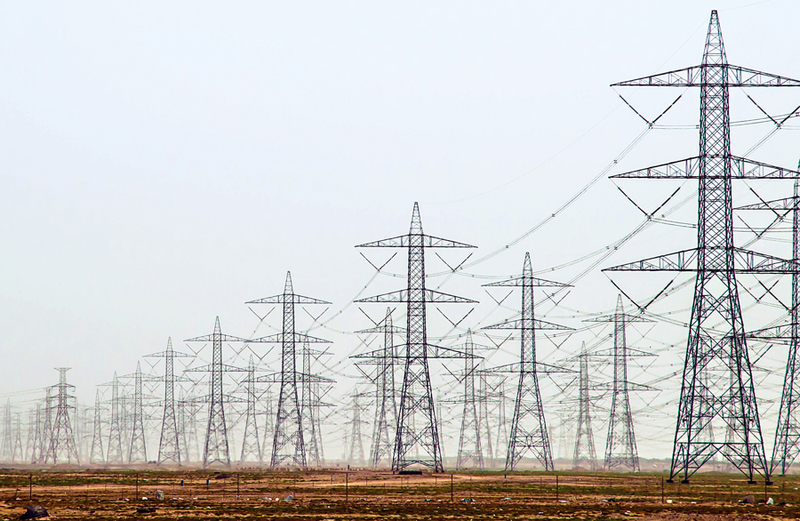 Saudi Electricity Company is well known for playing an active role in enhancing electricity services in Saudi Arabia, and for its strong principles of honesty and integrity. The company has devoted ample time to research and development programmes, and has also taken on a number of social responsibility initiatives, including a blood donation campaign and rewards for students with strong academic results. Saudi Electricity Company views its employees as ‘intangible assets’ and has a number of internal programmes to reward staff, such as group breakfasts and a ‘We Are Happy for You’ programme to celebrate occasions of personal significance, for instance marriage.